As Easter approaches, we have again had the very difficult job of trying out the Easter Eggs on offer this year. 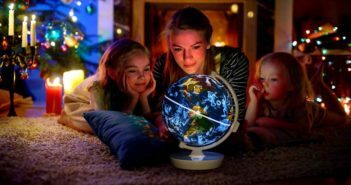 Here is a selection of the best for children, adults and also chocolate alternatives to tickle your taste buds! 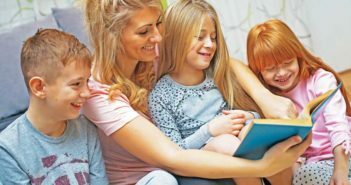 HARIBO make a great sweet treat for children who aren’t keen on chocolate. 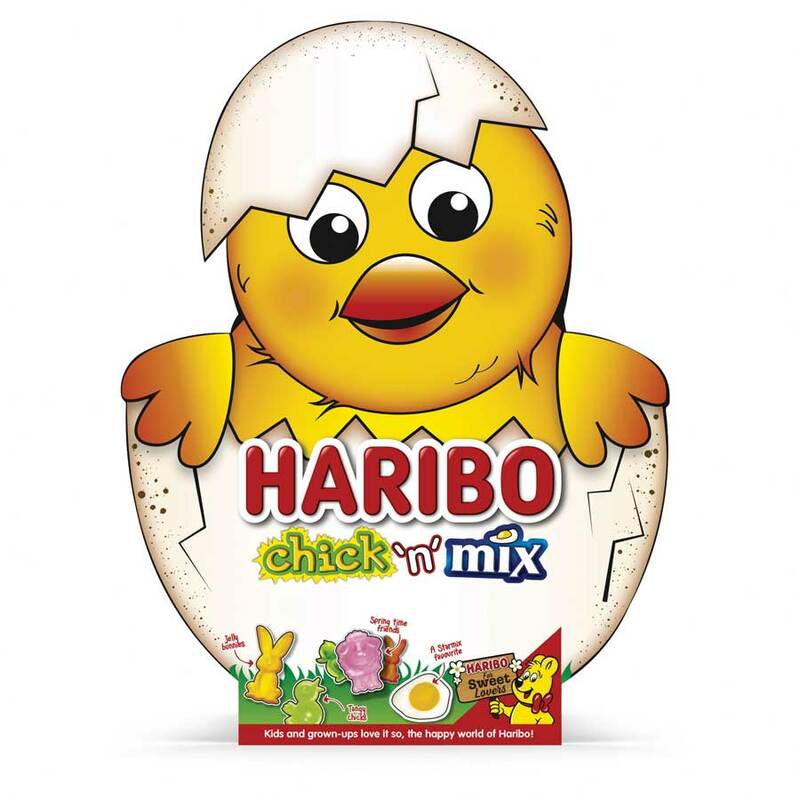 Chick ‘n’ Mix is a cute box filled with TangfastChicks, Starmix egg, Jelly Bunnies and Spring Time Friends. 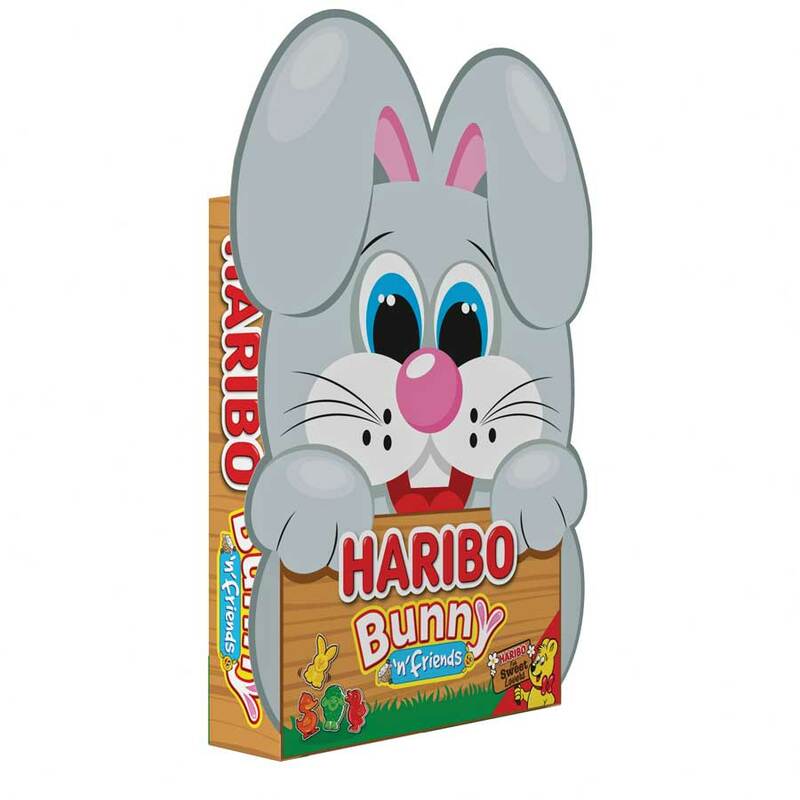 Bunny ‘n’ Friends contains cute bunny, sheep and chick shaped sweets in a bunny shaped gift box. As usual, M&S have a fantastic offering of Easter eggs for both adults and children. 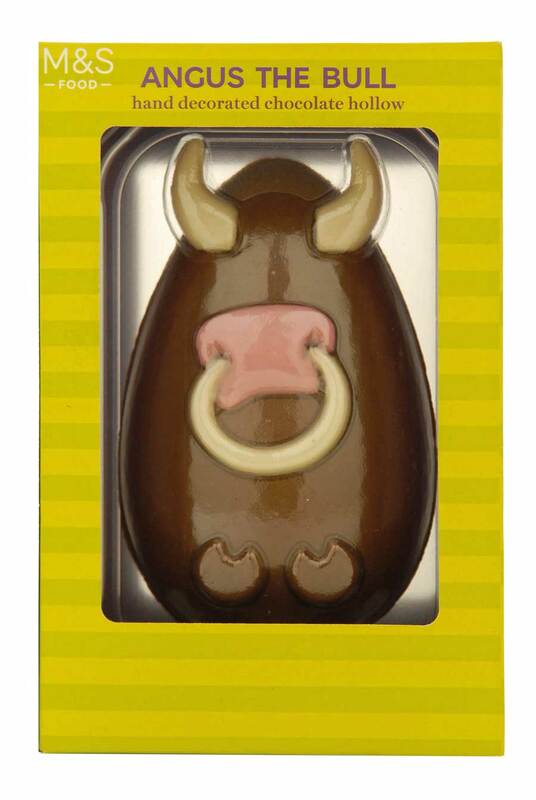 For the kids, Angus the Bull is a fun option made with tasty milk chocolate. 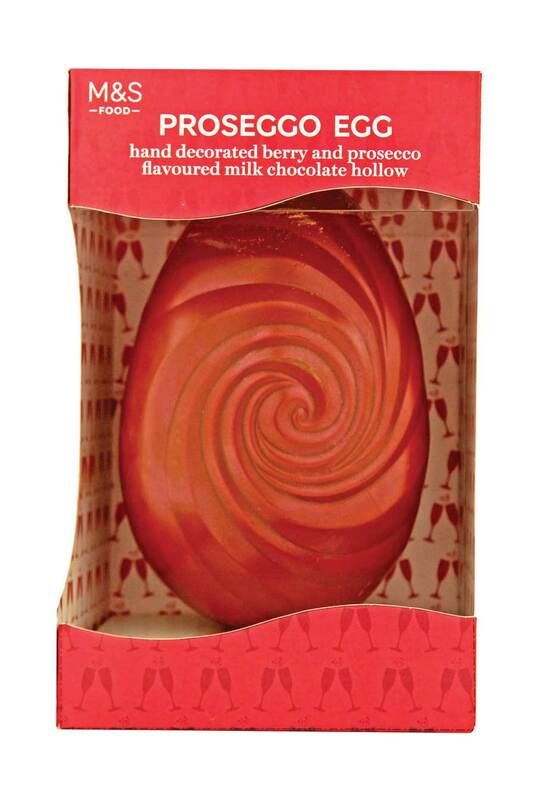 For the grown-ups, prosecco lovers will adore the Proseggo Egg – this pink swirly patterned milk chocolate is flavoured with the classic combo of Prosecco and berries. 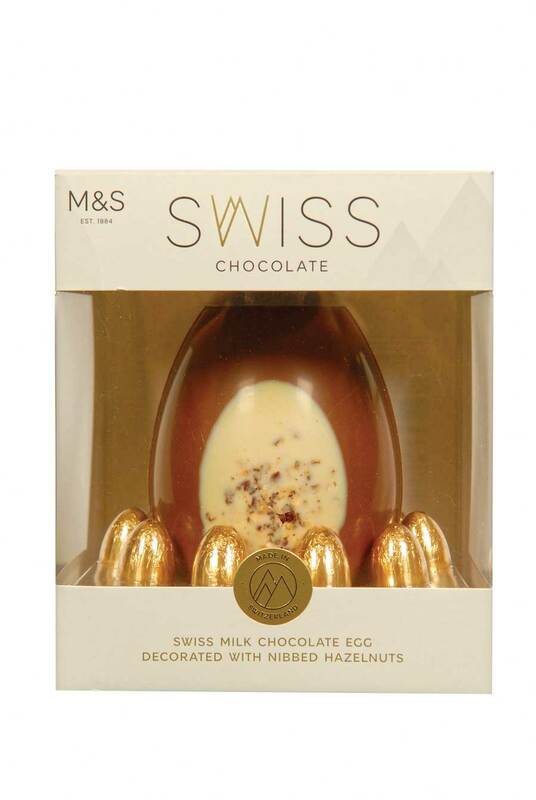 One for the chocolate connoisseur, the Swiss Chocolate egg has all the creaminess you expect from Swiss chocolate and is decorated with a white chocolate panel and nibbed hazelnuts. It comes with 10 milk chocolate praline mini eggs which are gorgeous too! 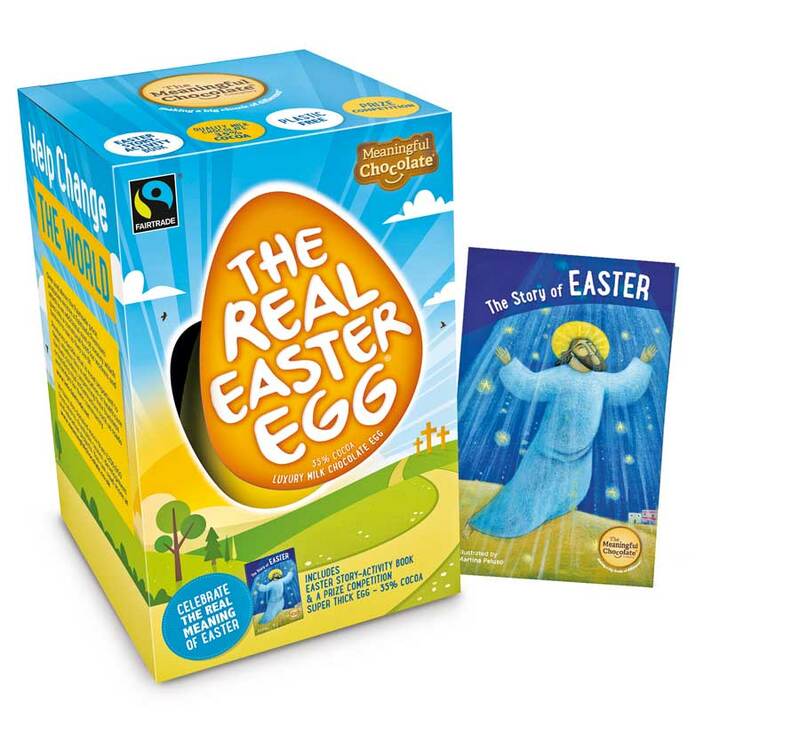 Fairtrade and palm oil free, this yummy egg available in both dark and milk chocolate tells the Christian story of Easter and comes with an Easter activity booklet, for children to learn why we celebrate Easter in a fun and delicious way. 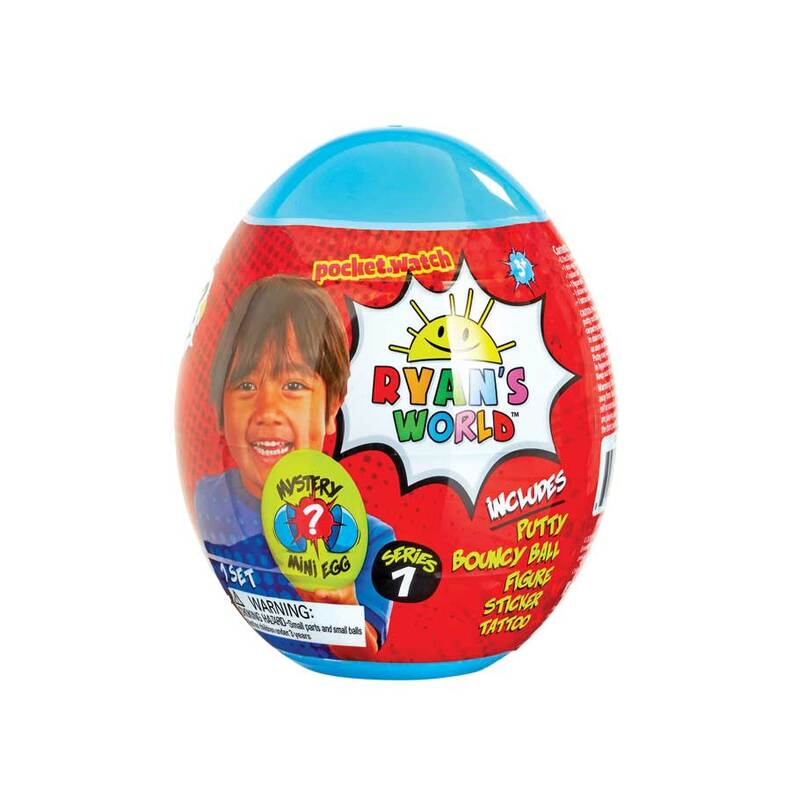 A great alternative to chocolate for children, these eggs from the highly popular YouTuber each contain a mystery figure, bouncy ball, mystery putty and stickers for hours of fun. 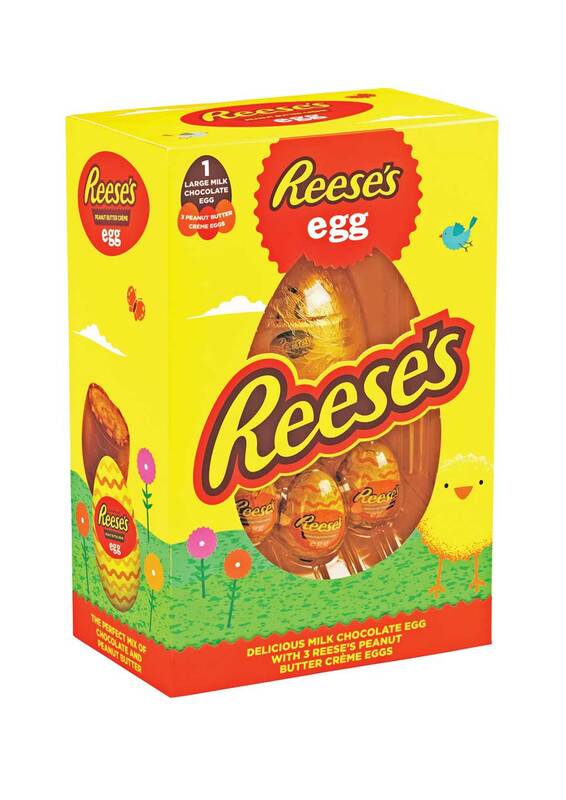 Packaged in Reese’s trademark bright colours, this hollow milk chocolate egg comes complete with three Peanut Butter Crème Eggs which fans of the brand will go nuts for! For those of you who may be spending Easter catching up on DIY – your very own flat pack chocolate bunny! 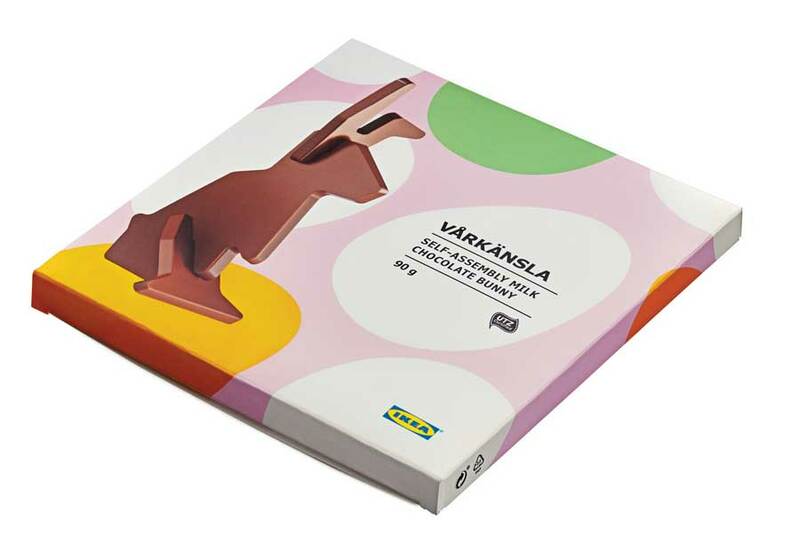 This three-piece delicious milk chocolate rabbit is made using cacao from sustainable sources. 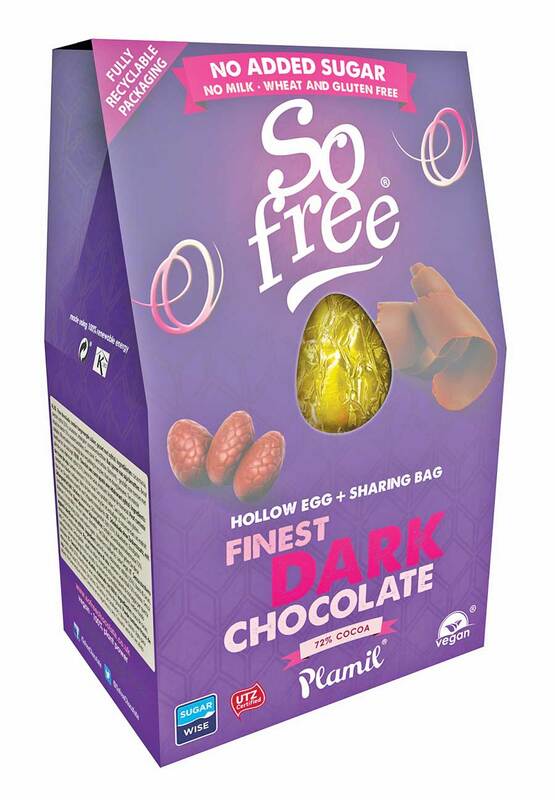 This Easter Egg range is ideal for vegans and people requiring a lactose/dairy free diet. 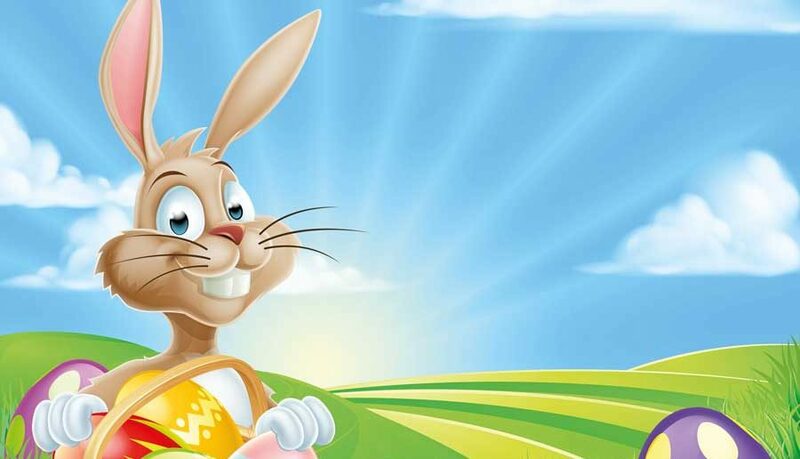 The organic chocolate is produced in the dairy and lactose free factory and you can choose from Dark, Milk and White chocolate eggs, as well as Bow Tie Bunnies and a Bunny Bar. All delicious alternatives, but we particularly enjoyed the no added sugar dark chocolate one! These eggs are truly divine! Made from ethically sourced cocoa and packaged plastic free, these are a guilt free choice. 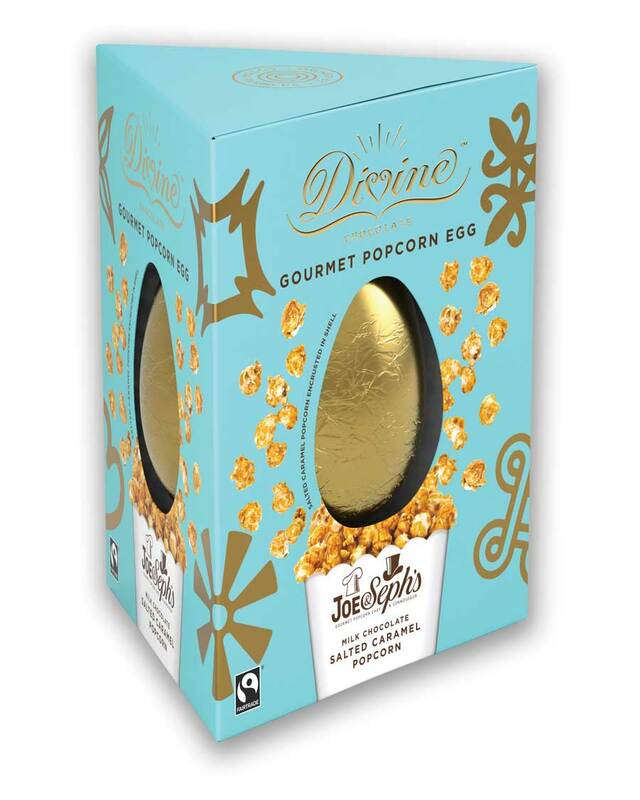 Divine eggs are available in lots of different flavours, but we really enjoyed the Popcorn egg which comes with two salted caramel popcorn sachets, and the Dark Pink Himalayan Salt one! 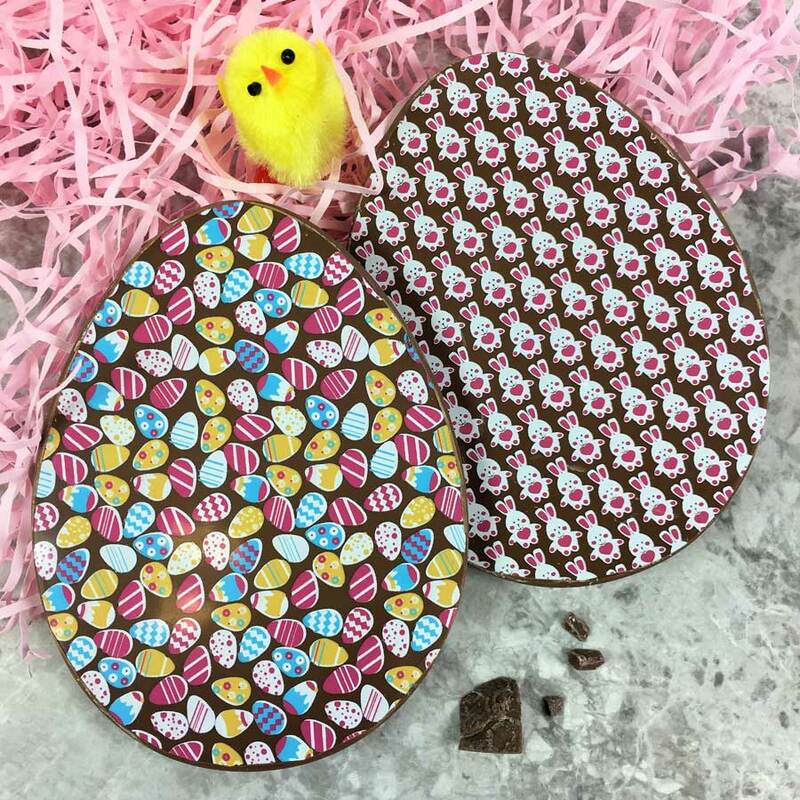 These two chunky slabs of creamy milk chocolate are handmade and beautifully decorated with colourful egg and bunnies patterns. Presented in cellophane with a cute ribbon, they make a lovely Easter gift. These Easter cakes are a great Easter egg alternative that makes a stunning gift. 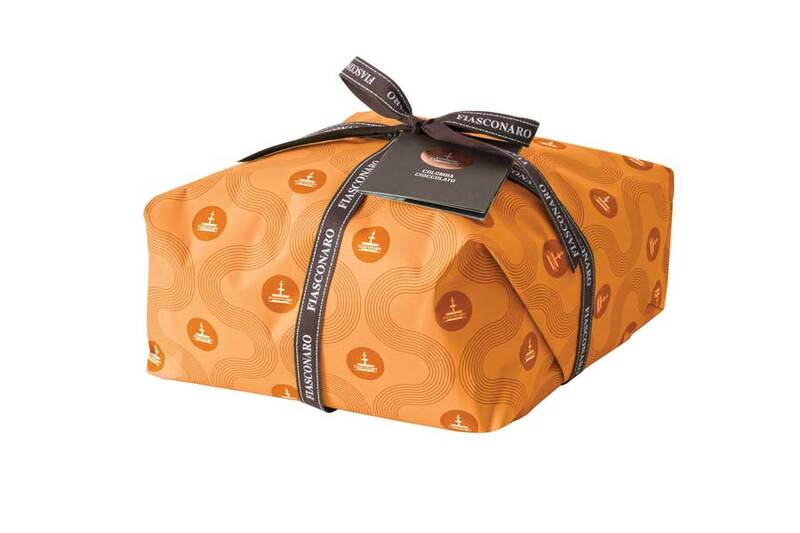 Choose from chocolate, Pear & Chocolate, Candied Wild Berry & White Chocolate, and Luxury Pistachio & White Chocolate Colomba Gift Box. We tried the Pear & Chocolate, studded with juicy pieces of candied Williams pear – delicious!